5 Show Series Pricing is Now Available! 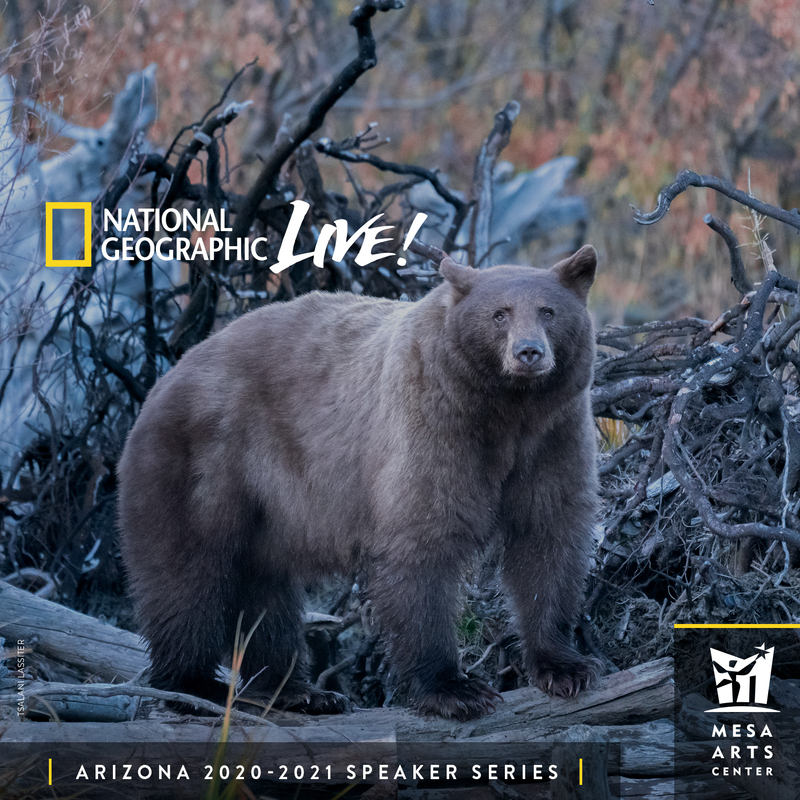 Enjoy our Nat Geo Live series 2019-20, and you'll experience five of National Geographic's top photographers, filmmakers, and adventurers as they share behind-the-scenes stories live onstage. Reserve the best seats today! Get 5 shows for as low as $100. 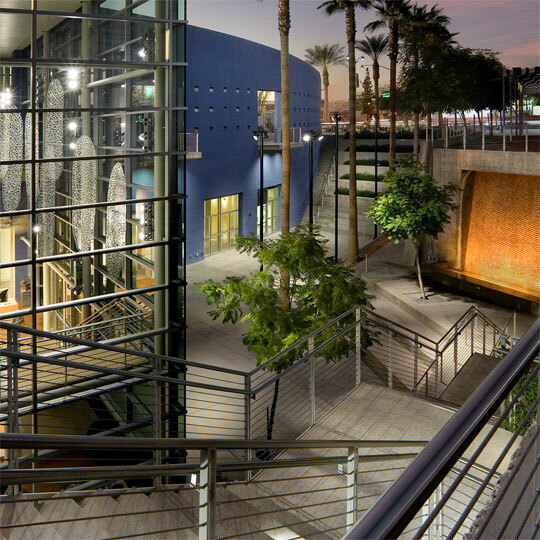 National Geographic Society Members & Mesa Arts Center Members Pricing: $165, $145, $130 or $100. Non-Member Pricing: $190, $170, $155, or $125. Explorers Circle Package: $535 - Includes premium seating, private reception & gift! 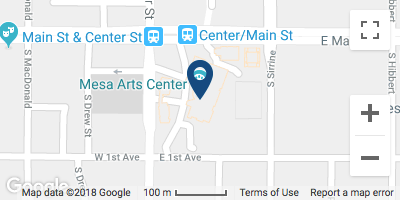 $250 of each Explorers Circle Subscription is a tax donation to the non-profit Mesa Arts Centers Foundation. Former special operations sniper and Royal Australian Navy clearance diver Damien Mander traveled to Africa intent on applying military solutions to the fight against poachers. Instead, he found himself forming the first all-female ranger unit in Zimbabwe—Akashinga (“the brave ones”)—altering stereotypes, saving elephants, and establishing a new model for conservation efforts along the way. National Geographic photographer Joel Sartore is on a mission to capture portraits of the world’s species before they disappear. With ingenuity, wit, and a serious midwestern work ethic, Sartore has created the Photo Ark project, the largest archive of its kind with nearly 5,000 images and counting. Hear about his comical mishaps, endearing encounters, and personal stories while documenting a world worth saving. In 15 years as a wildlife photographer and cinematographer, Shannon Wild has learned to expect the unexpected. She’s been bitten in the face by a dog, charged by an elephant, and mauled by a cheetah. Get a behind-the-scenes look at the challenges and dangers of her most difficult assignment to date: documenting a rare and elusive black panther in the dense forest in southern India. Award-winning filmmaker and photographer Andy Mann uses his work to bridge the gap between science and policy. From his early days as a rock climber to his current passion documenting the critically endangered oceanic whitetip shark, his stunning images tell the story of our rapidly changing planet, from top to bottom.